Gene Wilder is a legend, one of those actors that you probably love from one of his many memorable performances. Whether it’s Willy Wonka and the Chocolate Factory, Blazing Saddles, The Producers, Young Frankenstein or See No Evil, Hear No Evil, Wilder rises above mere movie star, he’s an Icon. Wilder has been “retired” for quite some time now. I put that in quotation marks because great actors never really retire – they just wait for the right roles. The actor has said that very few filmmakers could get him to break his self-imposed exile, Mel Brooks being one of them. 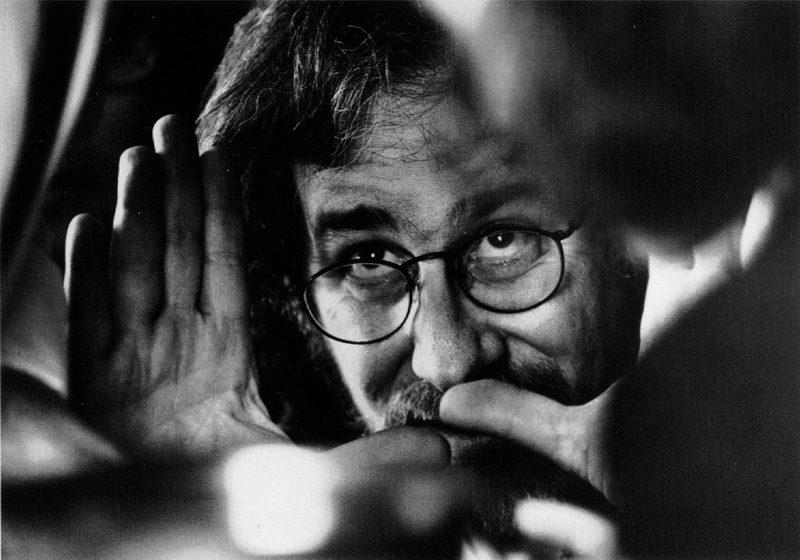 Could Steven Spielberg be another? Either The BFG or Ready Player One. If it ends up being The BFG I’ll be a little let down. I want to SEE Gene Wilder, not just hear him. What I’d love to see is the actor portray James Halliday, creator of The OASIS in Ready Player One. The Halliday role is very Wonka-esque, so we know that Wilder can pull that off…but would he want to come back to the big screen for a role that’s very similar to something that he’s already known for? Either way, this little back-and-forth between actor and director is still very much in the early stages. But if you told me that Gene Wilder was going to be in a Steven Spielberg flick, then you’ve already got my money for a ticket. This entry was posted in Breaking News, Film and tagged Gene Wilder, ready player one, Steven Spielberg, The BFG. Bookmark the permalink.